So, I've mentioned it a few times, but I have to say it again. I'm in love with the ampersand this month. 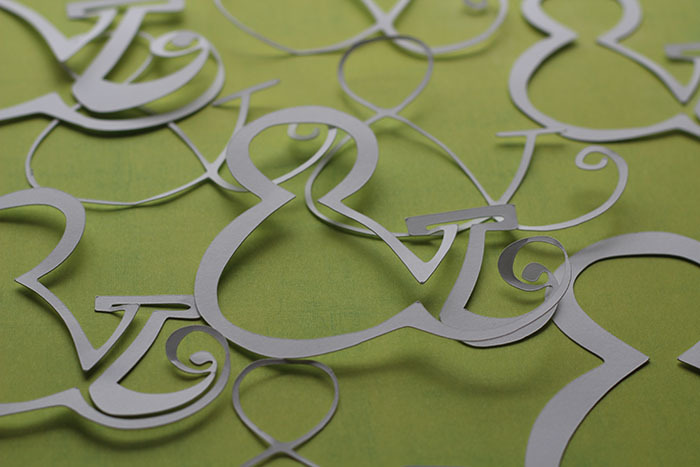 I cut out LOTS of ampersands using the subscriber cut files from Cocoa Daisy that came with the June kit. I cut these all out before I started scrapping with my kit, so I'd have them on my desk and ready to go when I was working on layouts.. and I loved them so much I had to go back and cut out more! 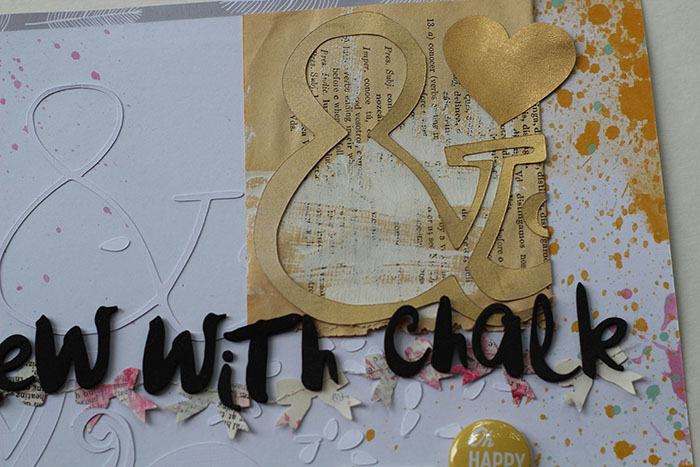 I spray painted several of them gold... and used one on my layout "they drew with chalk"
I had a few extra gold ampersands cut out, so I hung a few on my inspiration board. Love how delicate they are! And so GOLD! 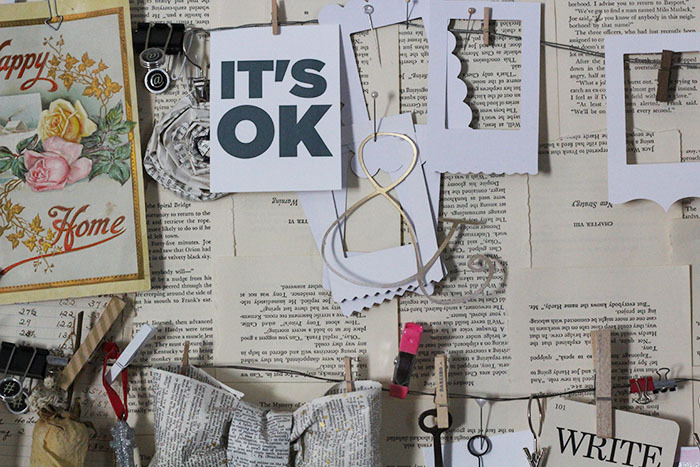 (Don't you love that "IT'S OK" letter press card? It's another great exclusive Cocoa Daisy item).